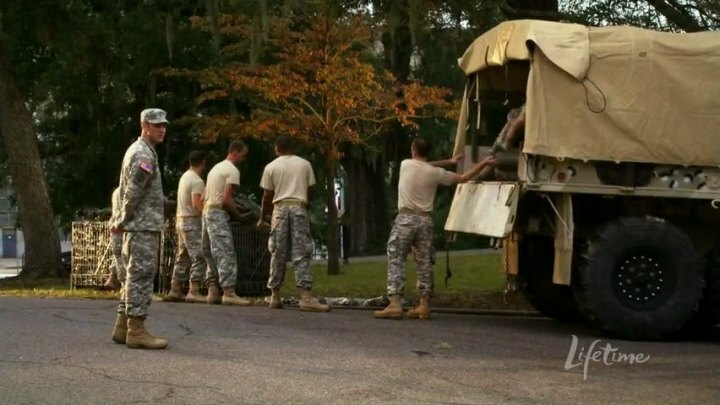 IMCDb.org: 1994 AM General M-35 A3 [G742] in "Army Wives, 2007-2013"
we keep this ??? 1 star and as you can see just the rear section visible ! !